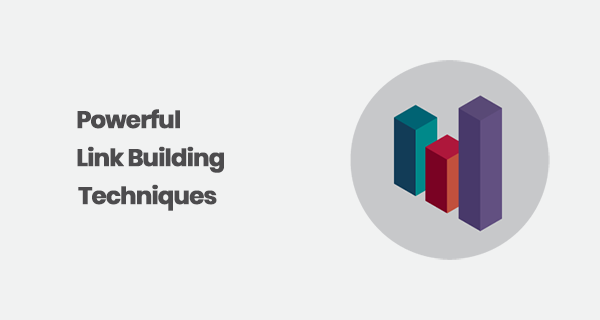 Read the most comprehensive SEO guides, SEO case studies, SEO tutorials, and SEO news on this blog. 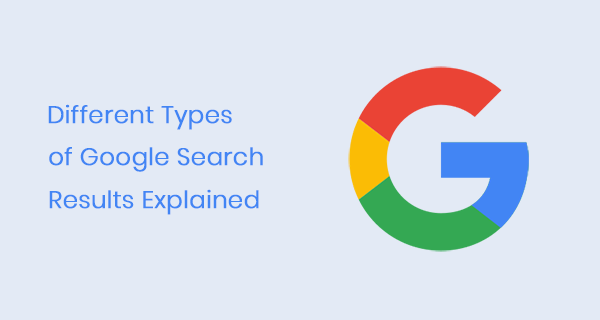 Stay updated with the latest SEO techniques, SEO tools, and white hat SEO practices. 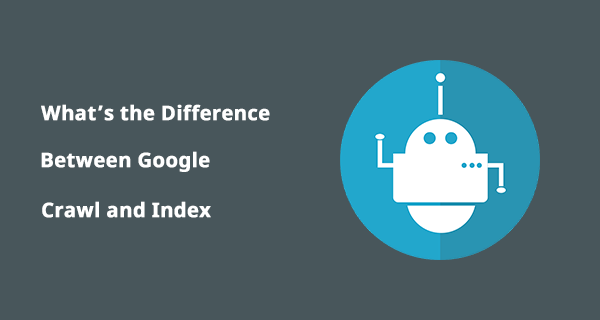 Is There Any Difference between Google Indexing and Crawling? 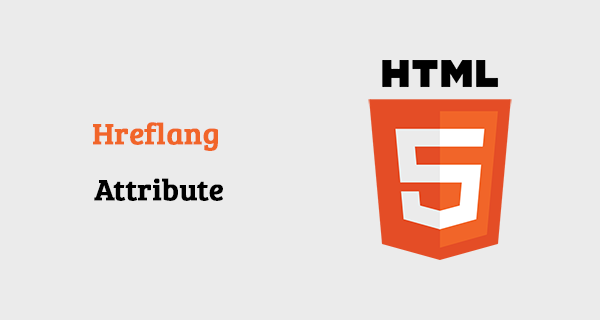 What is a Hreflang Attribute? 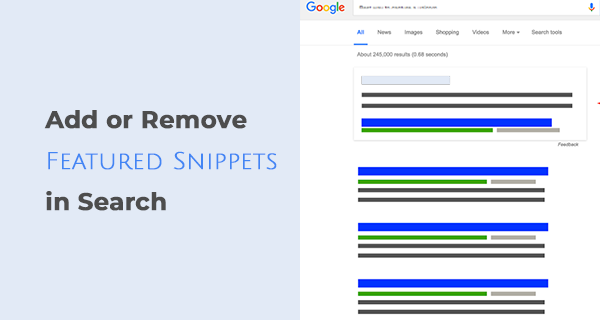 How it Affects SEO of Your Website? 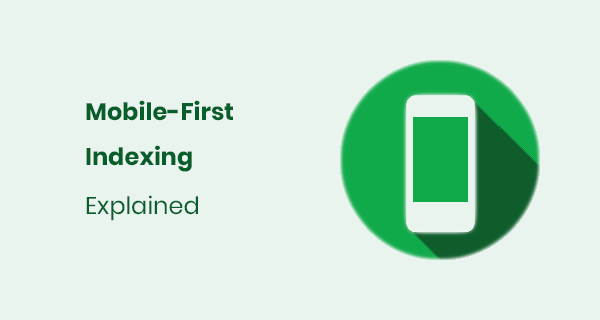 What You Need to Know about Google Mobile First-Indexing as a Business?